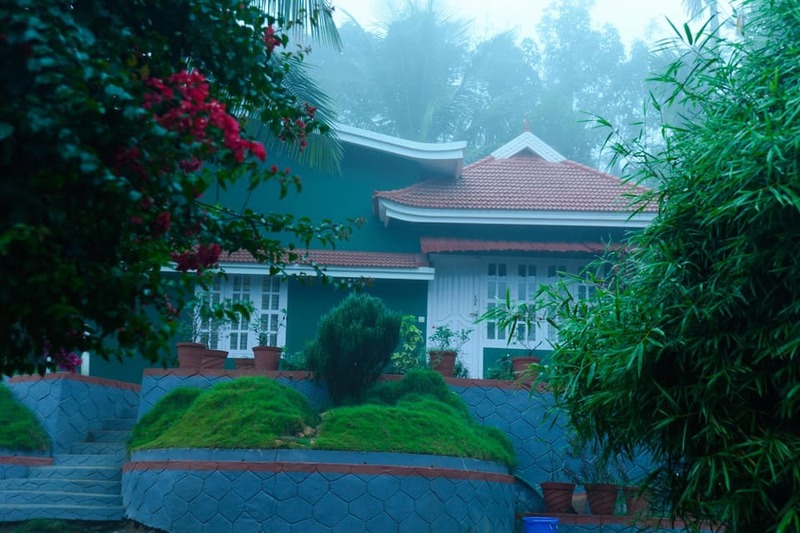 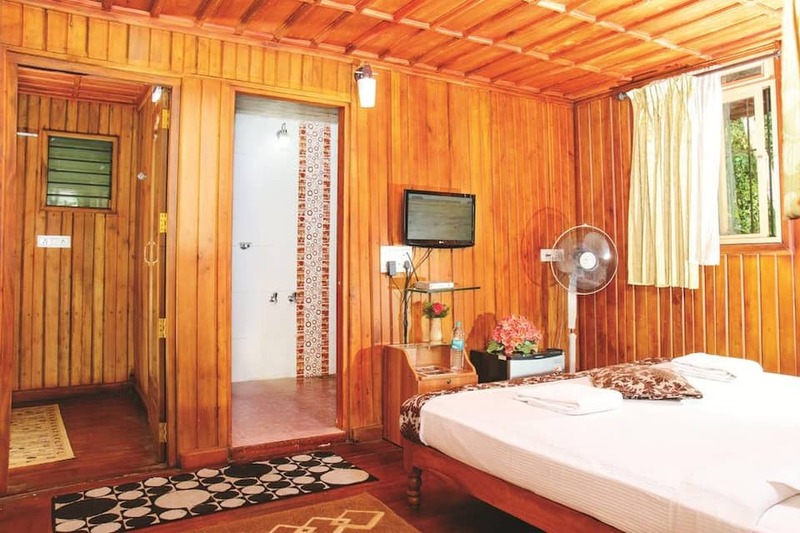 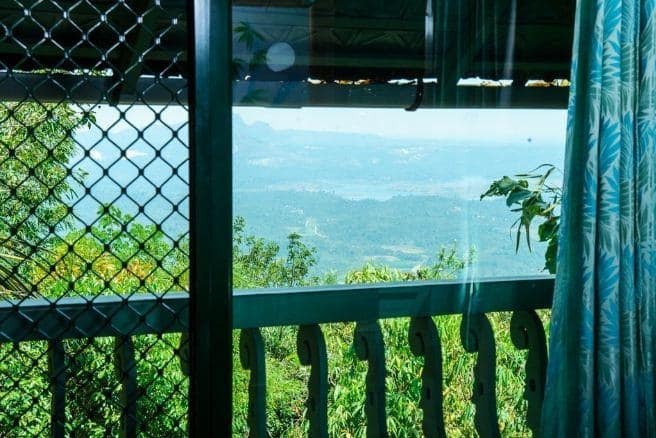 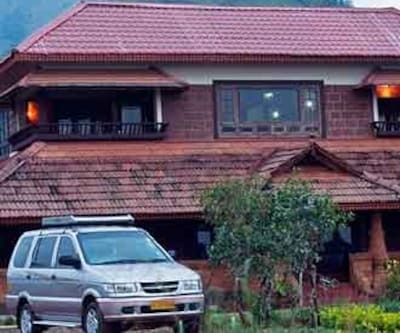 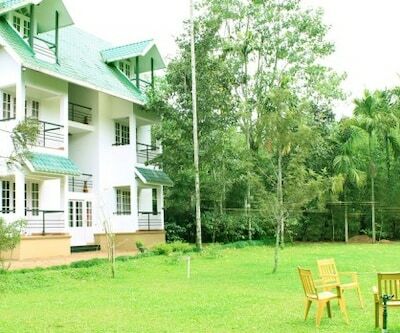 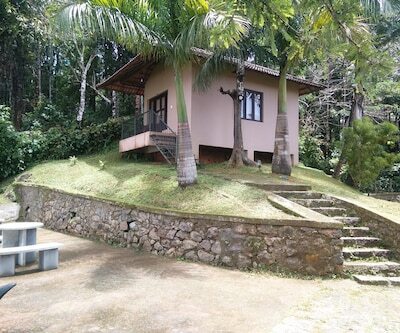 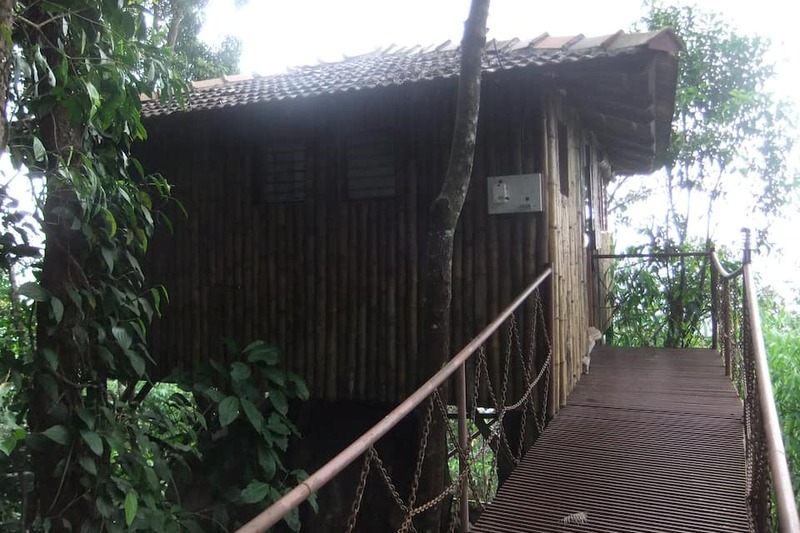 The Cybele Hill Resort in Muttil, Wayanad is a jungle resort that gives guests a chance to live in tune with nature while enjoying the comforts of modern life. 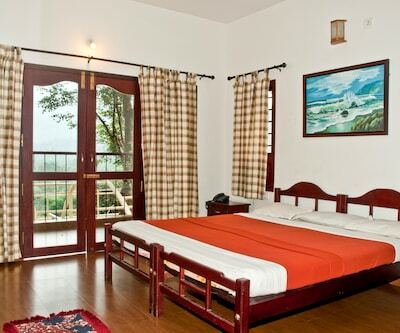 The resort offers spectacular mountain views from its cottage rooms and the rooms also feature patios for guests to relax. 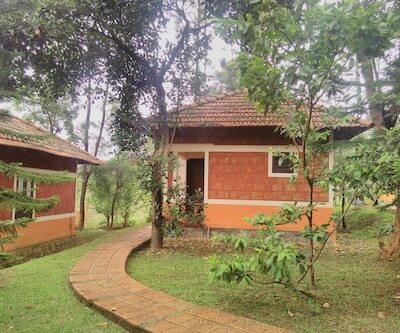 The property has a stylish restaurant with vaulted ceilings, offer rock climbing facilities and has a playground for kids too. 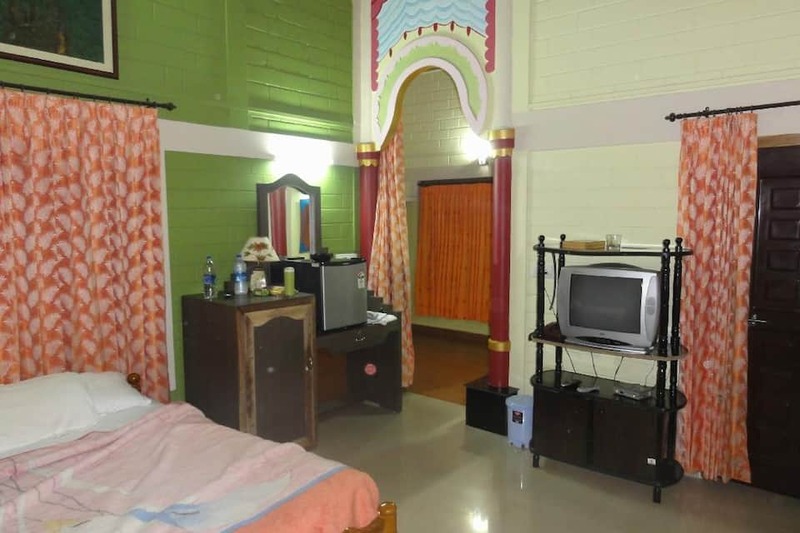 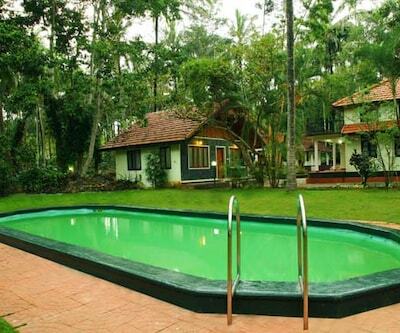 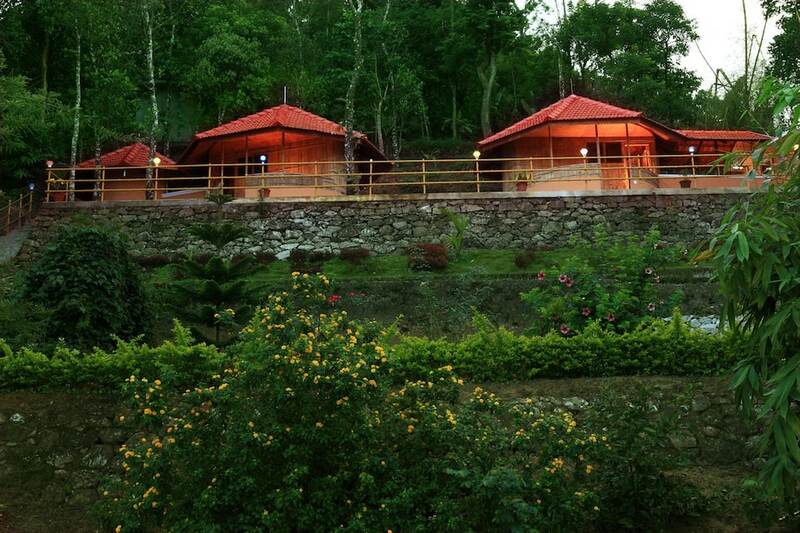 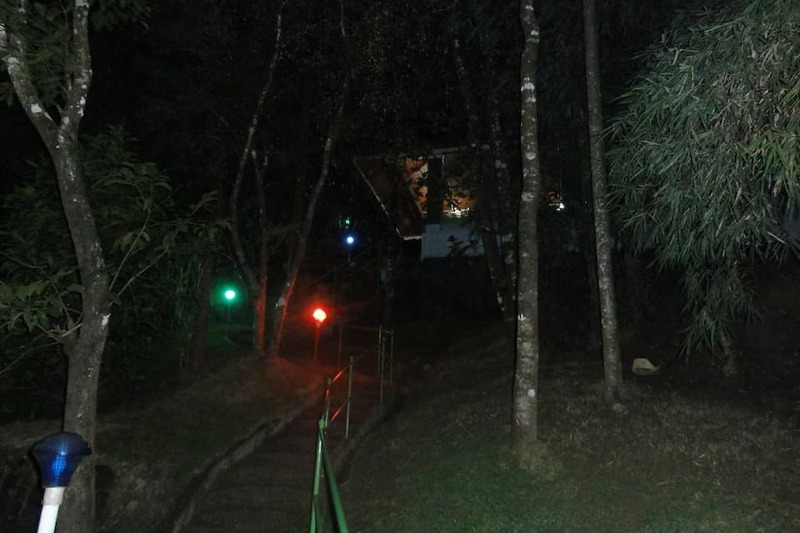 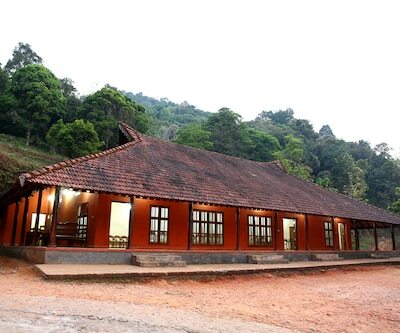 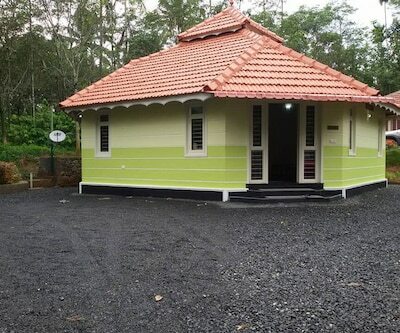 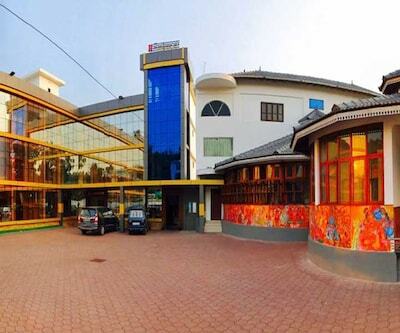 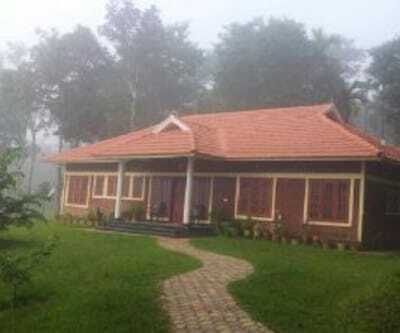 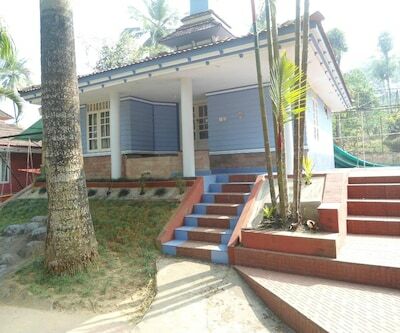 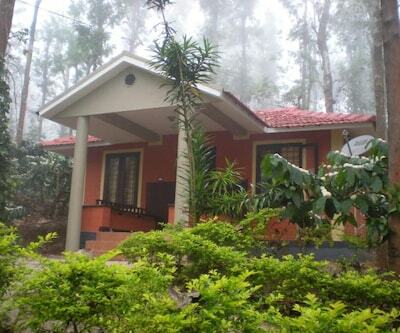 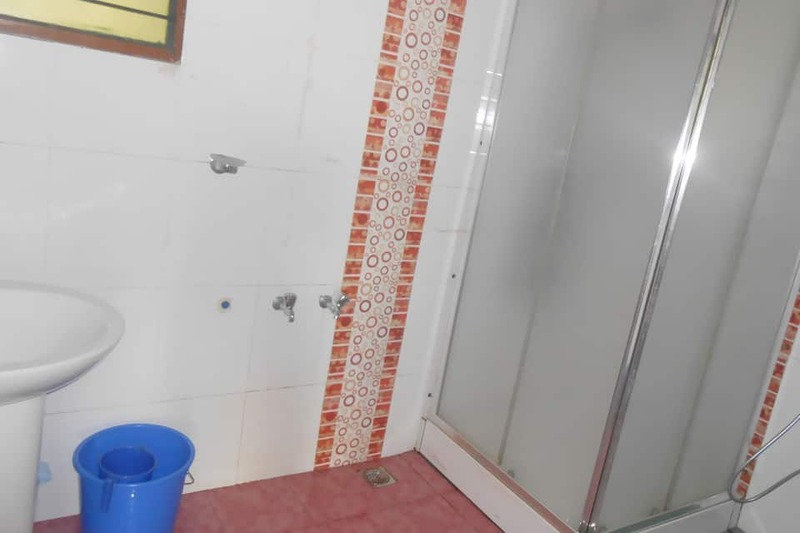 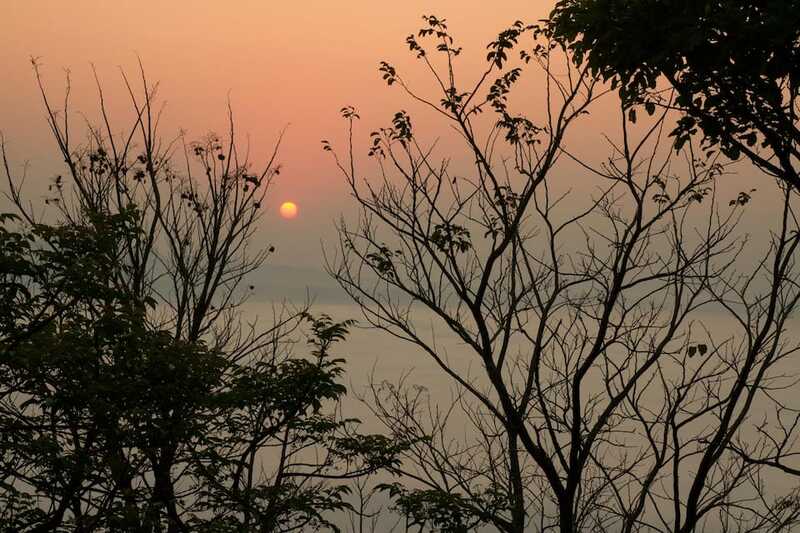 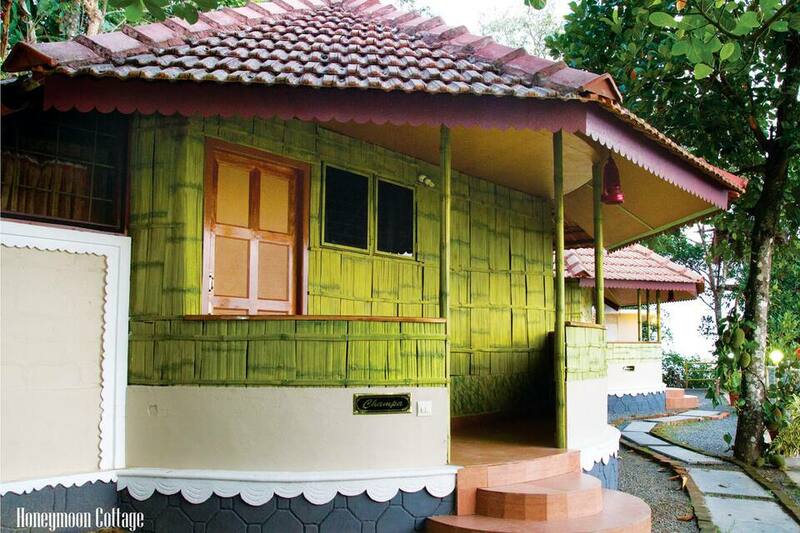 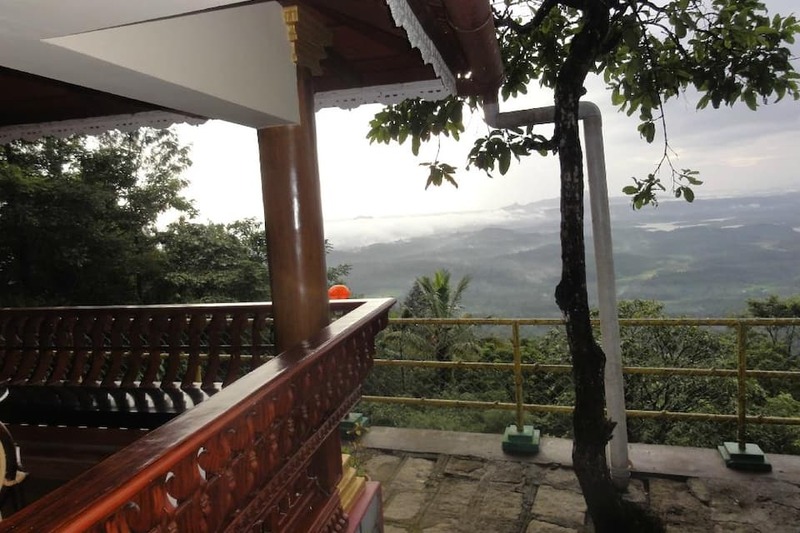 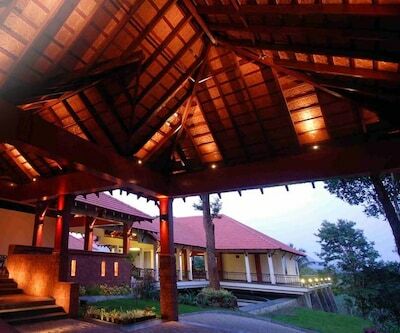 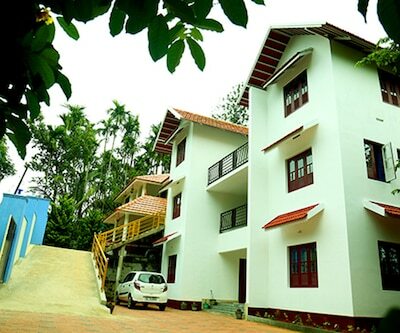 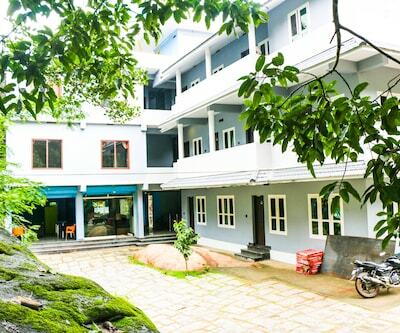 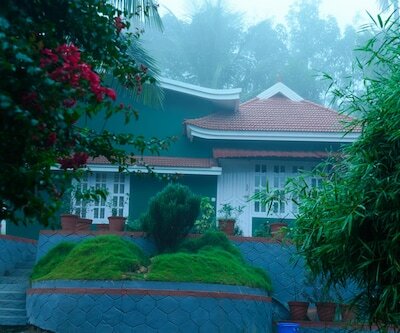 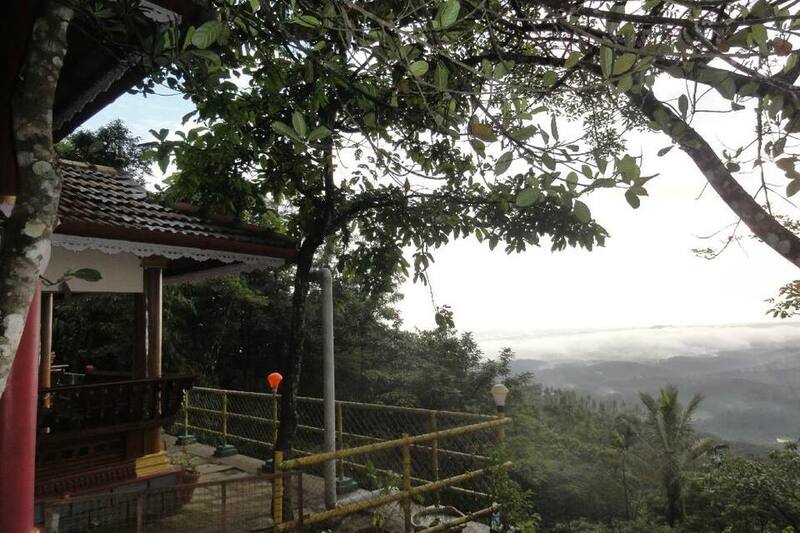 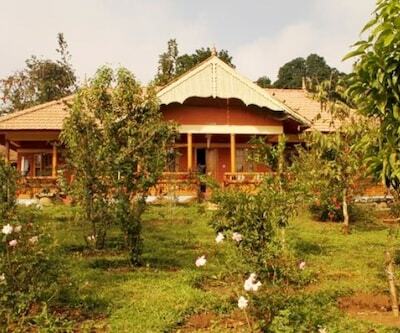 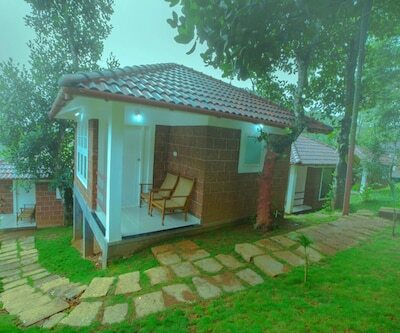 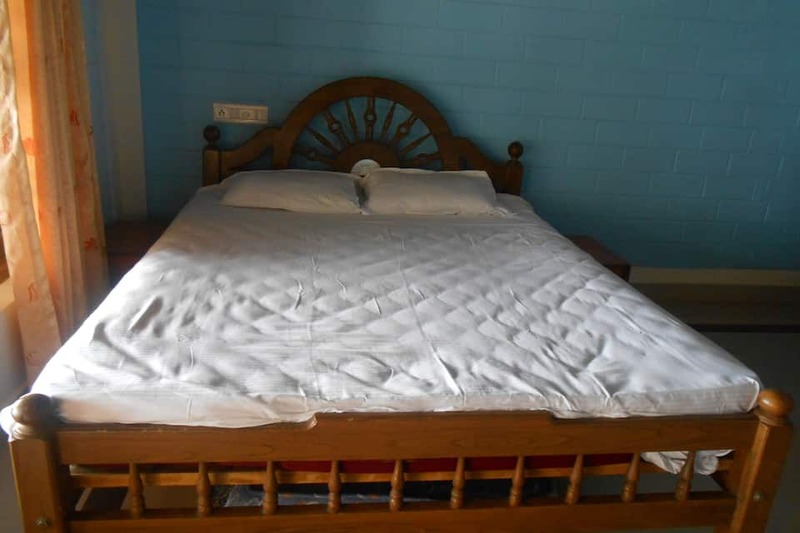 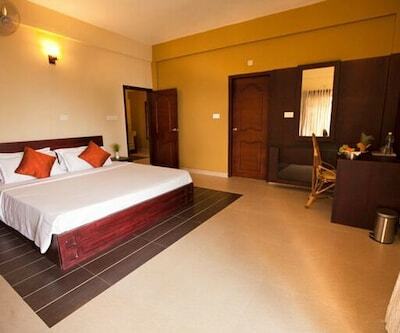 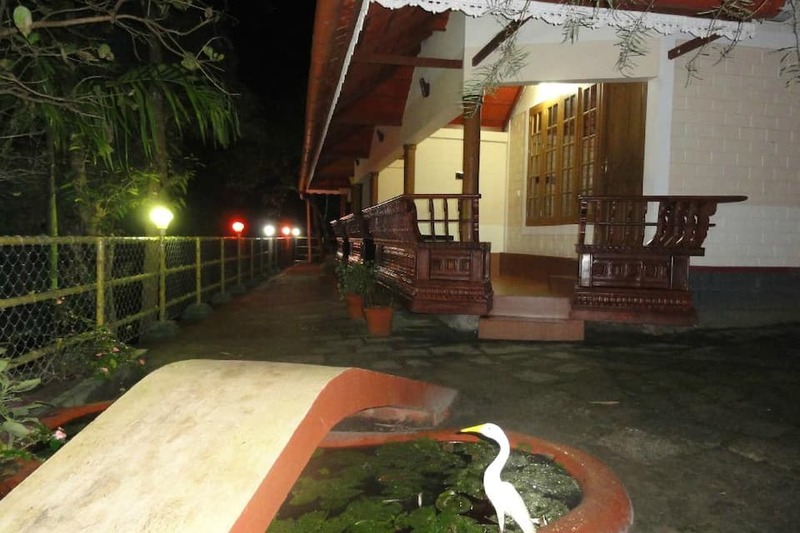 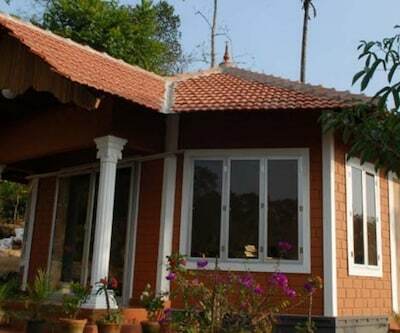 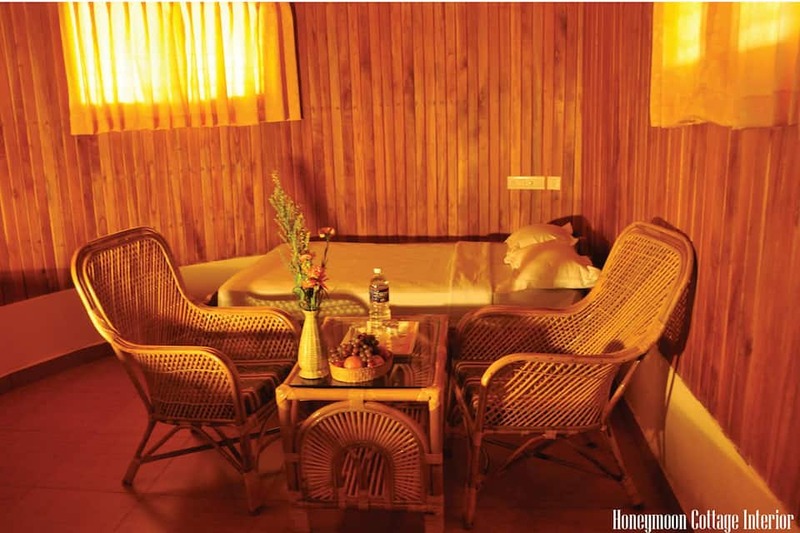 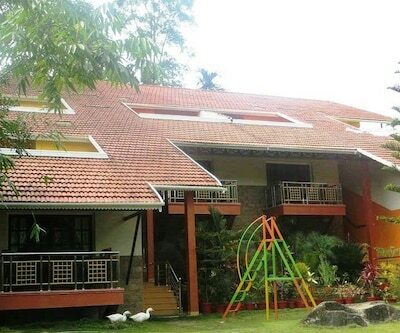 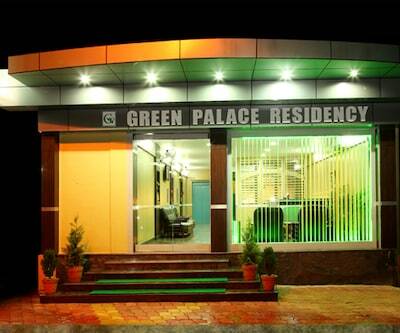 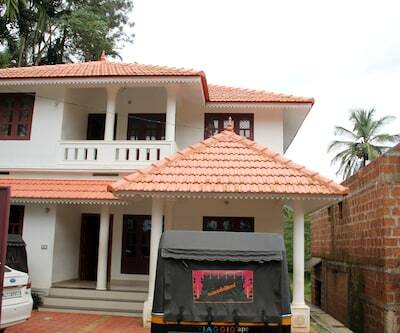 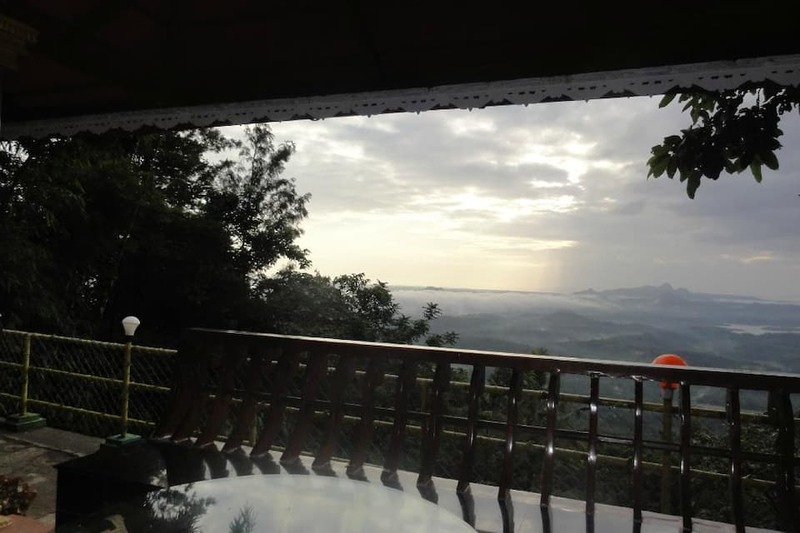 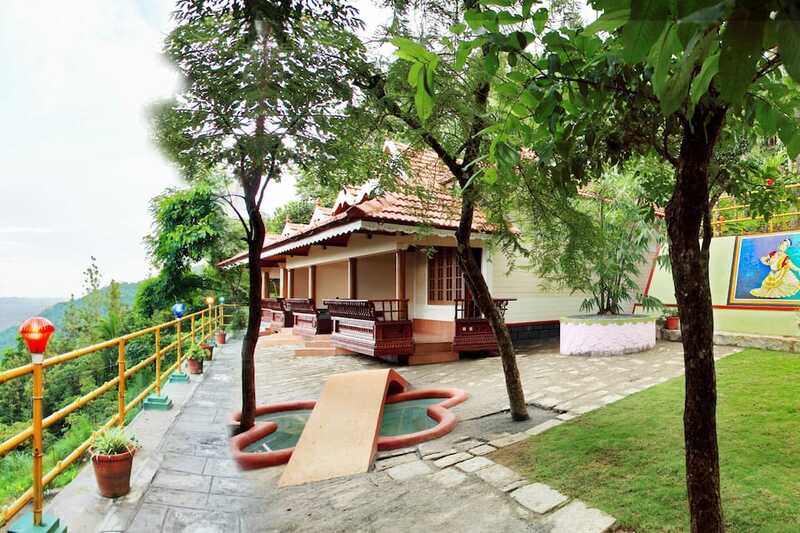 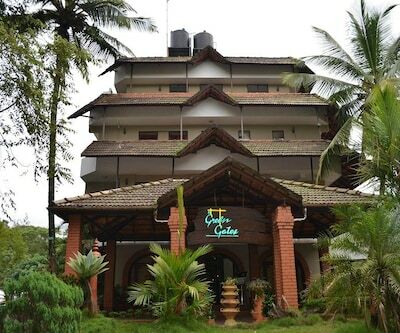 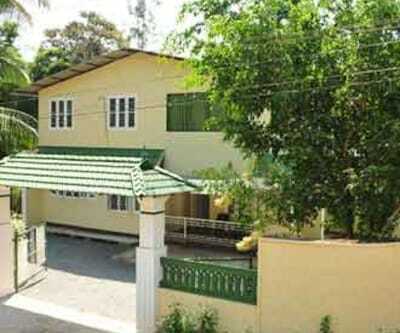 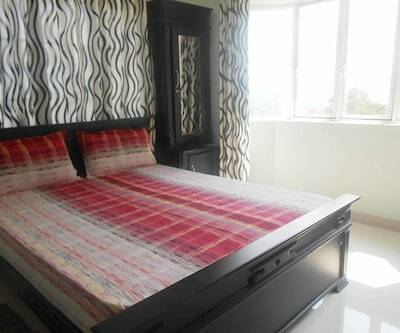 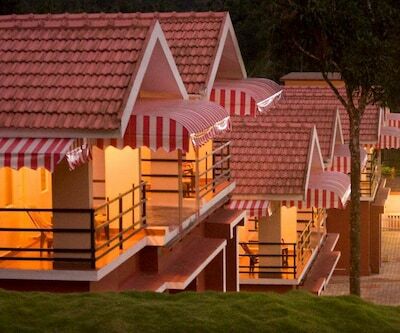 The resort is 8km from the Karapuzha dam and 21km from the Edakal Caves. 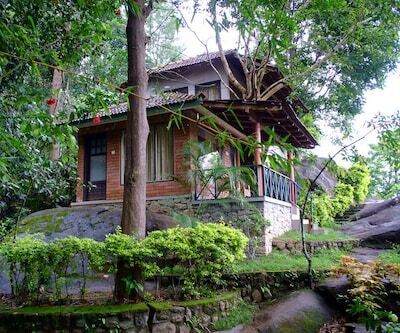 The breathtaking Soochipara Waterfalls are 25km away. 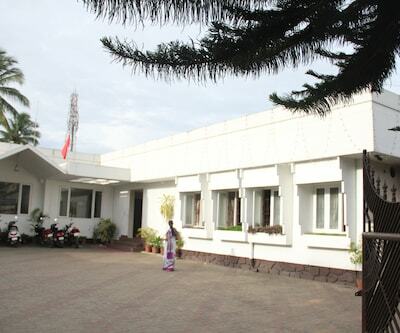 The Kozhikode Railways Station is 82km away while the Karipur International Airport is 94km away. 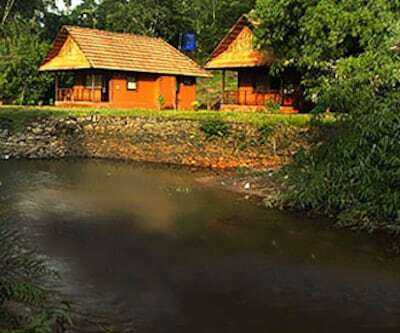 At 81km, Kozhikode is the closest city to Wayanad. 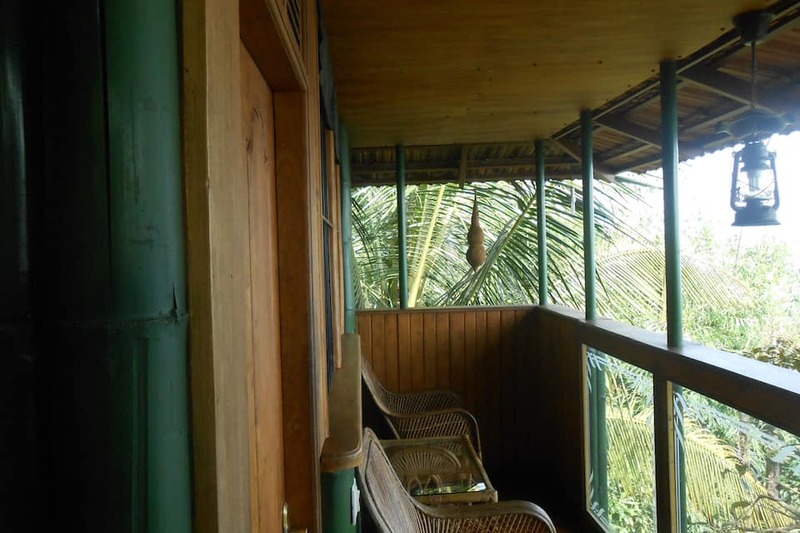 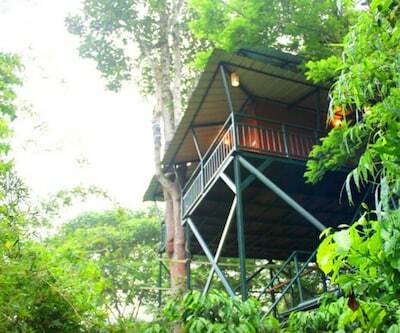 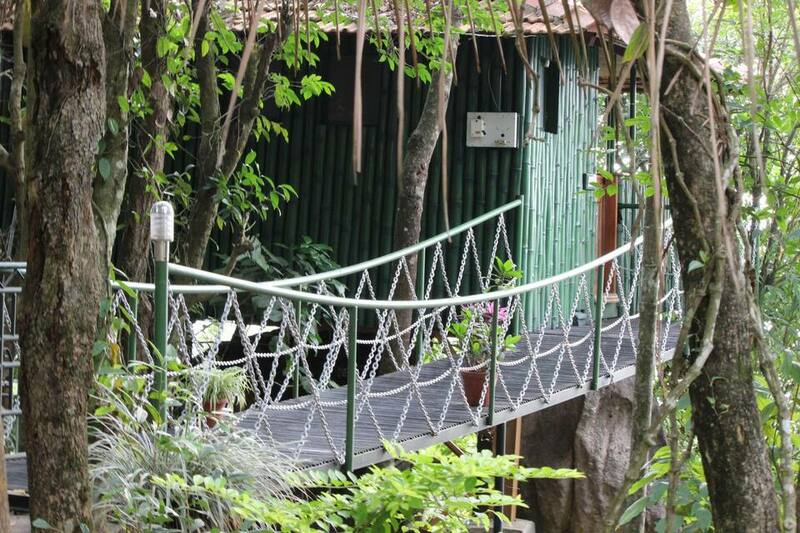 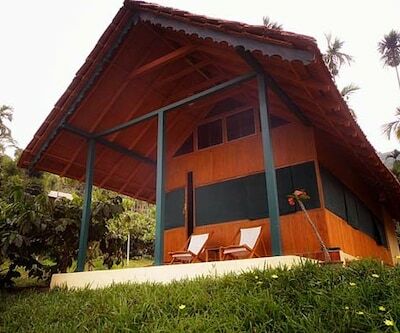 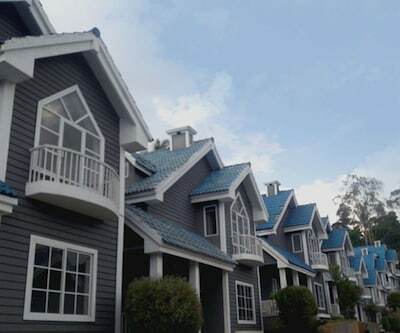 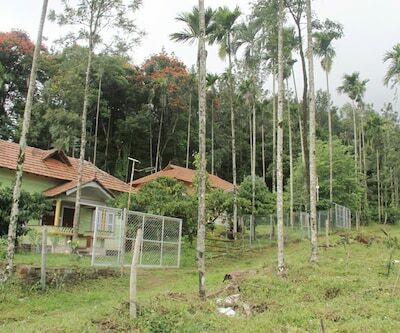 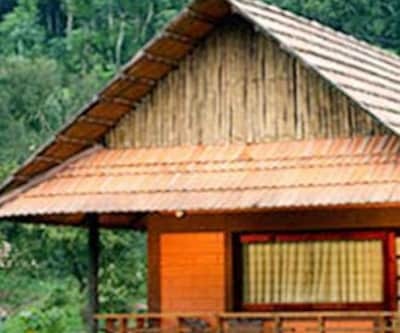 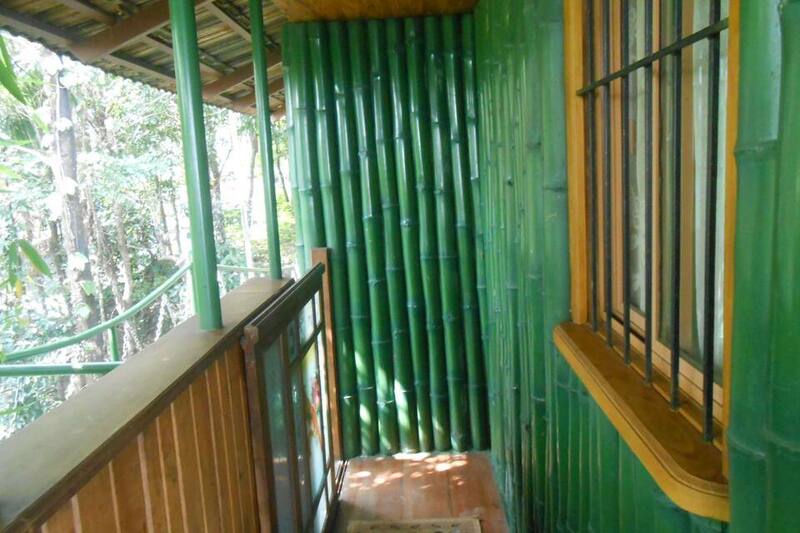 In the resort, guests can choose to stay in cottages, chalets, or tree houses. 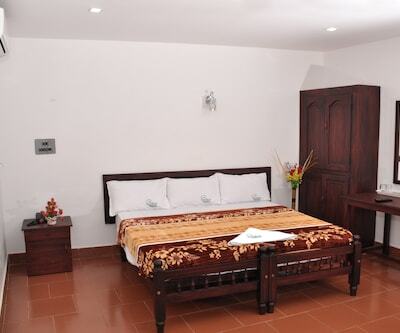 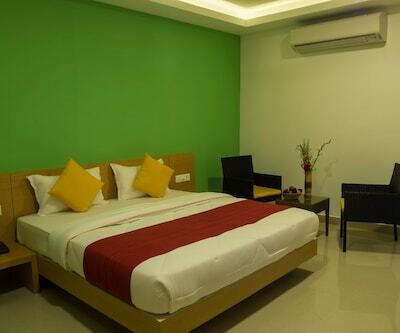 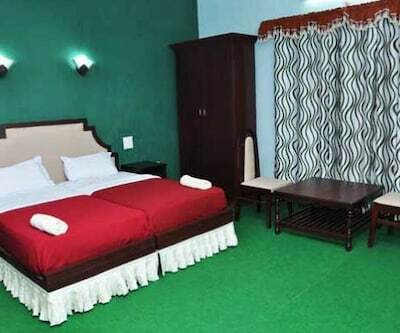 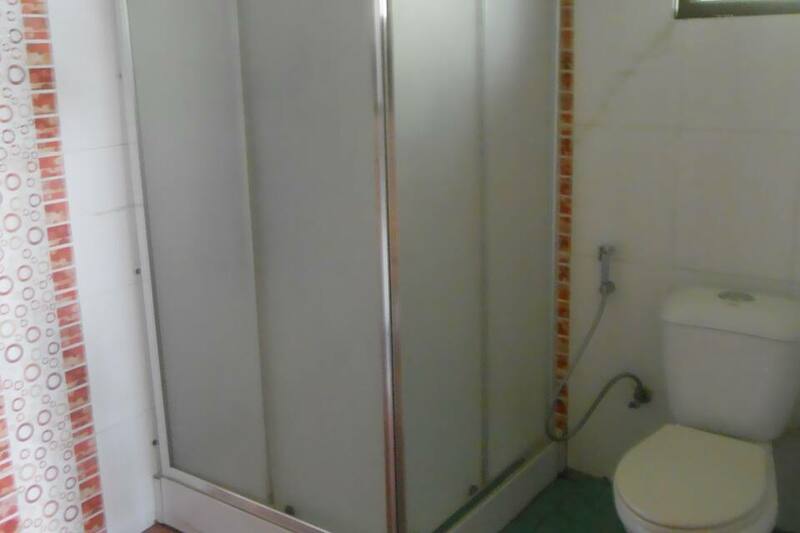 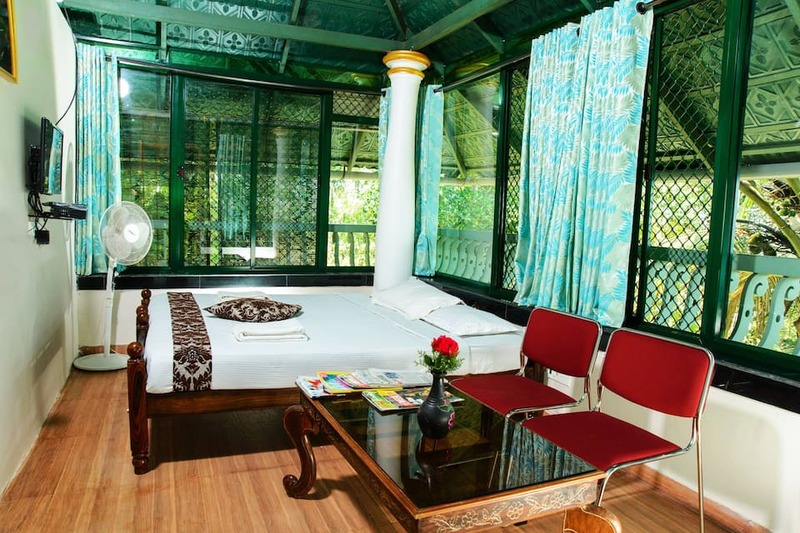 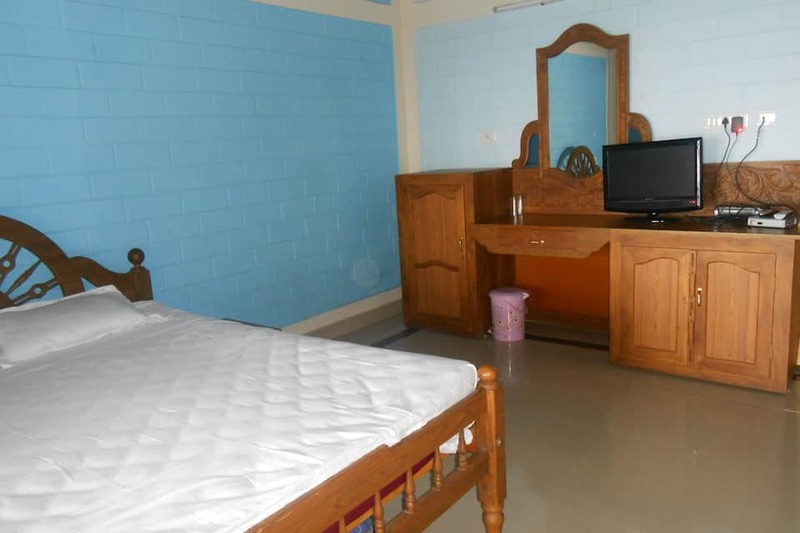 The rooms are decorated in a simple, traditional style and are equipped with an LCD TV. 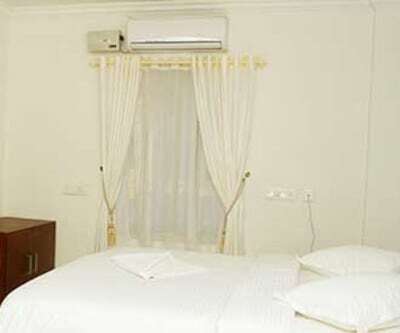 In-room services include housekeeping, ironing and room service. 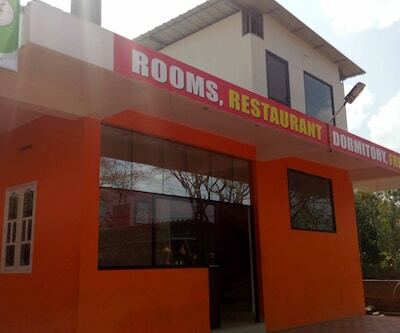 The on-site restaurant offers wholesome food cooked with fresh ingredients in traditional cooking techniques. 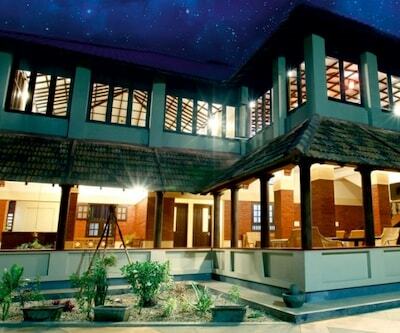 Guests can choose from Indian, Chinese and traditional Keralite delicacies. 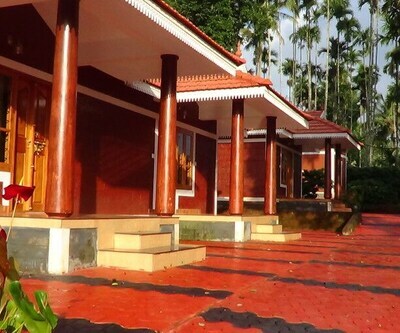 The resort has an Ayurvedic spa, meditation centre, kids playground and fitness centre for guests to rejuvenate themselves. 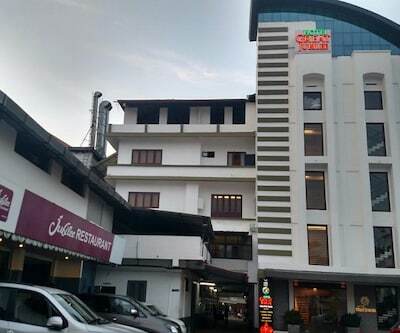 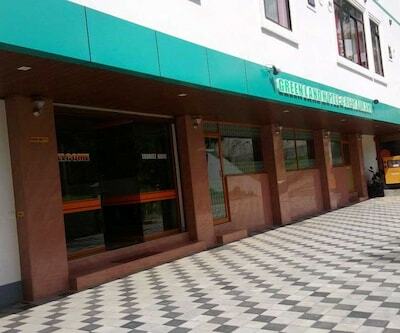 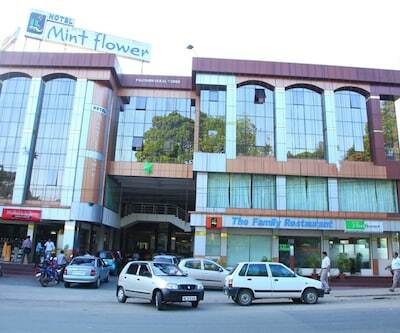 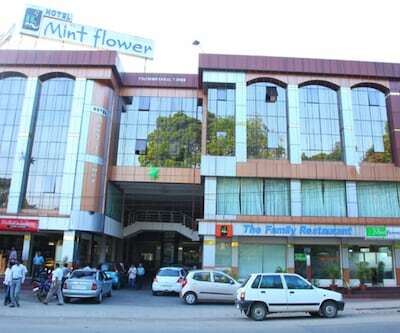 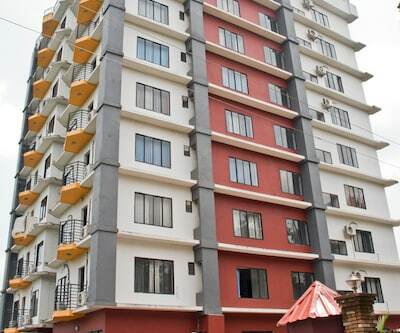 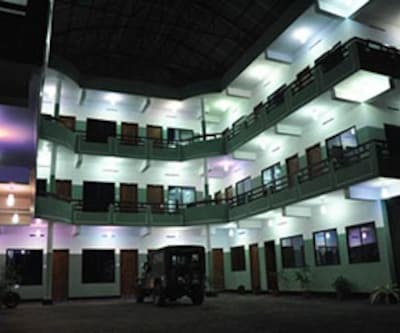 A business centre and conference hall is also available along with complimentary Wi-Fi. 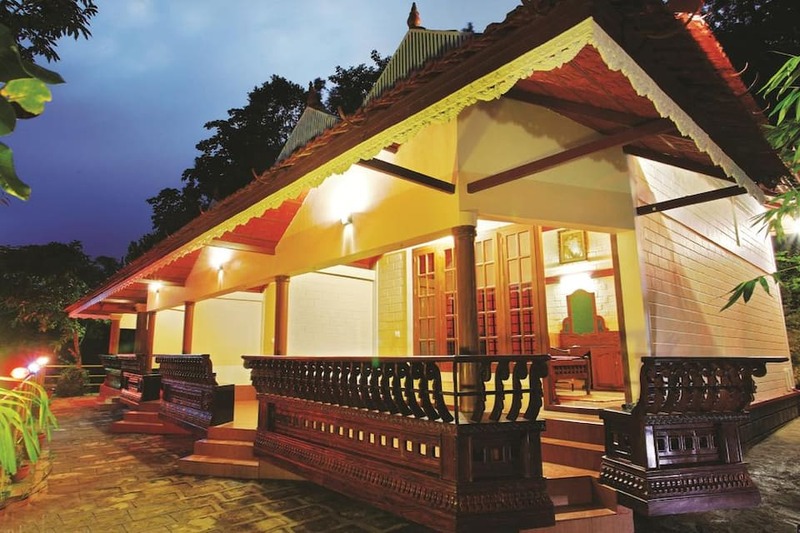 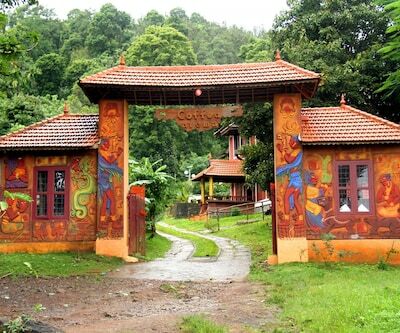 The hotel has a 24 hour front desk, tour desk and organises visits to a nearby plantation and tribal village. 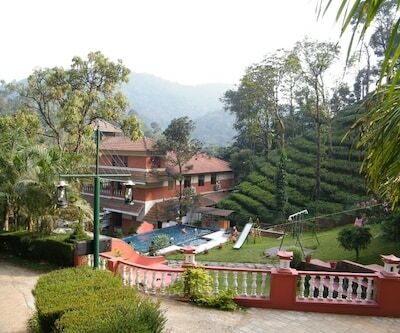 Children can also enjoy a host of indoor and outdoor games. 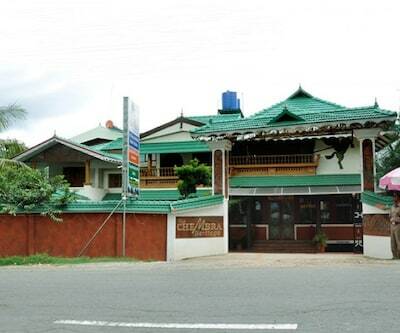 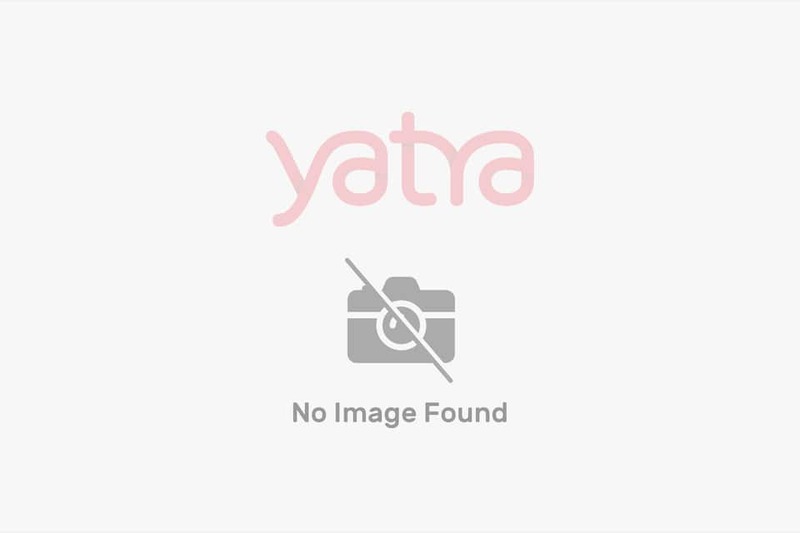 Book now and enjoy the warm hospitality of Cybele Hill Resort.